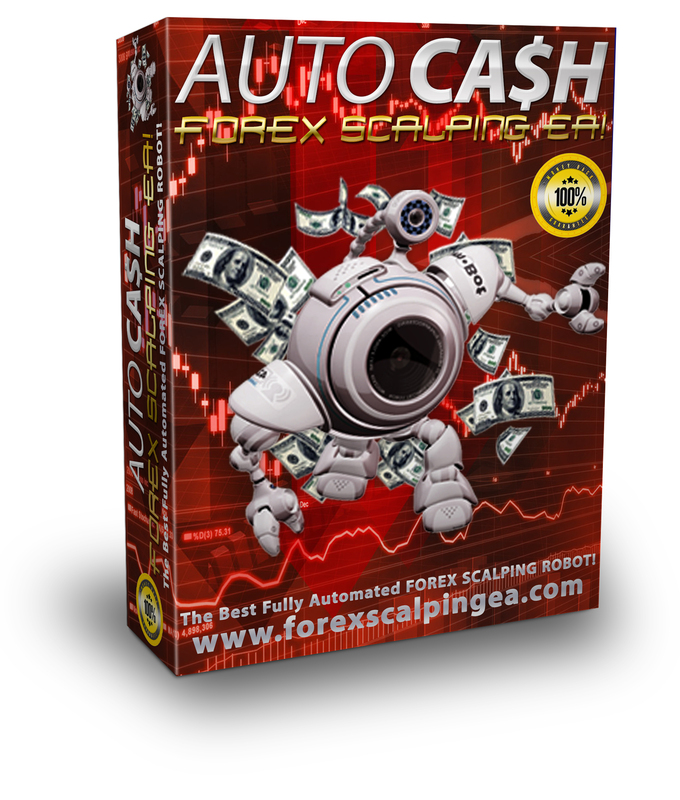 Introducing the Forex Scalping EA, Forex Scalping Robot! Scalp the forex market fully automated! 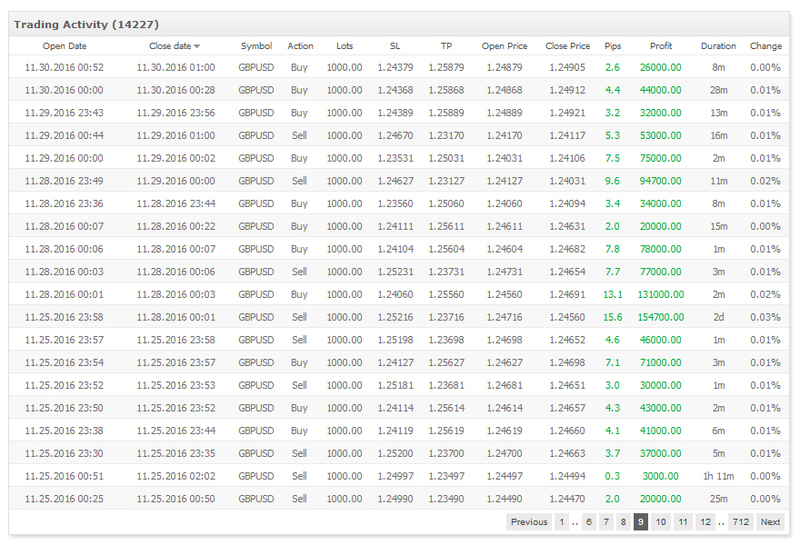 The Forex Scalping EA is a fully automated forex robot that scalps the forex market for you on auto pilot. The Forex Scalping EA runs on the free MetaTrader 4 trading platform, it analyses the forex market to find entry and exit points for scalping trades. Step by step instructions are included. Forex Scalping can involve a lot of constant chart watching and quick entry/exits into the markets which can be hard work and require years of scalping practice and experience. As you can see from the historical back testing results below, the forex scalping robot was accurate on multiple currency pairs with small draw downs and universal settings - the same for every pair. Back test results of the Forex Scalping EA all the way back in 2000 until 2017. Click a chart for the full back test trading statement. Forex Scalping is a forex trading strategy implementing quick trades from small market movements. Scalping trades can last just a few minutes and may add up to many pips when done consistently and accurately. Instead of waiting hours, days or even weeks for trades, forex scalping can give plenty of quick fire trading opportunities. It can take years of training and scalping experience to be able to scalp the forex market successfully. What is the Forex Scalping EA Strategy? The Forex Scalping EA strategy uses reversal trades for scalping. A broker with tight spreads and fast execution would be advantageous for any scalping strategy. There are built in features to avoid trading when the spread or slippage is too high. The coding logic incorporated by this forex robot performed all the way back in to the 00's based on long term historical back testing in the mt4 strategy tester. #Option 1: Sign-Up to AVA Trade broker using THIS LINK and deposit at least $250 into a verified live mt4 trading account. 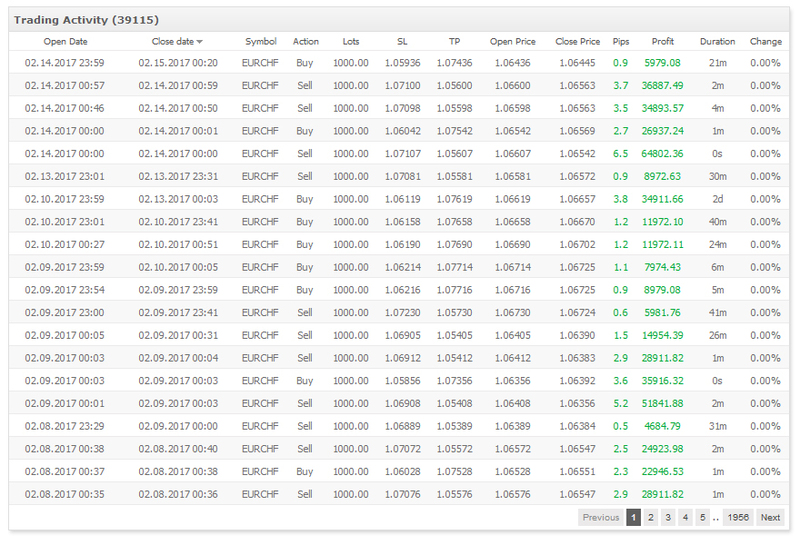 Contact Forex Scalping EA support with screenshots of your deposit and verified account to confirm and you will be sent the Premium software! *AVA Trade offer not available to existing AVA Trade clients. *You must open a AVA Trade account using THIS LINK. *AVA Trade offer not available to New Zealand & USA. Stefano : This EA is very good! Sherry : The scalping EA that I purchased recently is working quite well - Thank you. Kenny : Your EA has a very nice performance. I like it very much, thank you. Ana: A few months ago I paid $500 for the software, and it works very well. Thank you very much. Gary: I have tired many other EA before and this is by far one of the very best and most consistently profitable. I like the healthy trade volume of 9-17 trades per day, 85-90% winning trade ratio and low stop lost, great customer service. 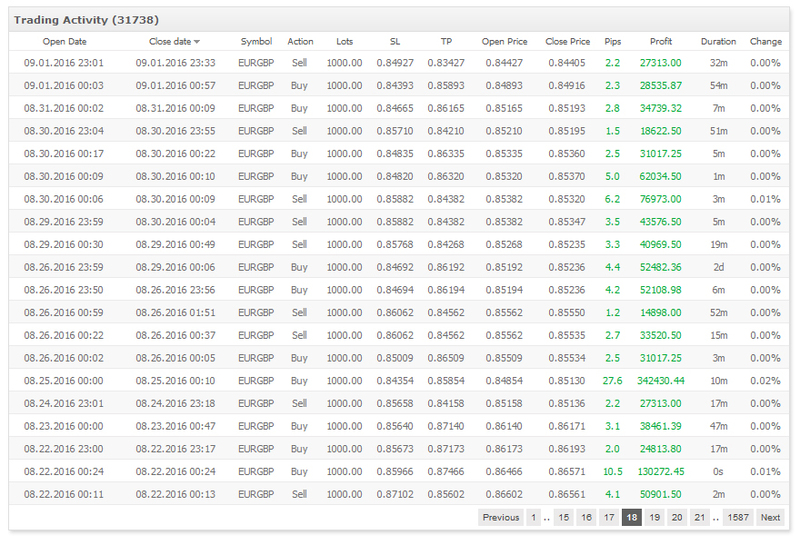 We are very confident that you will be happy with the Forex Scalping EA. 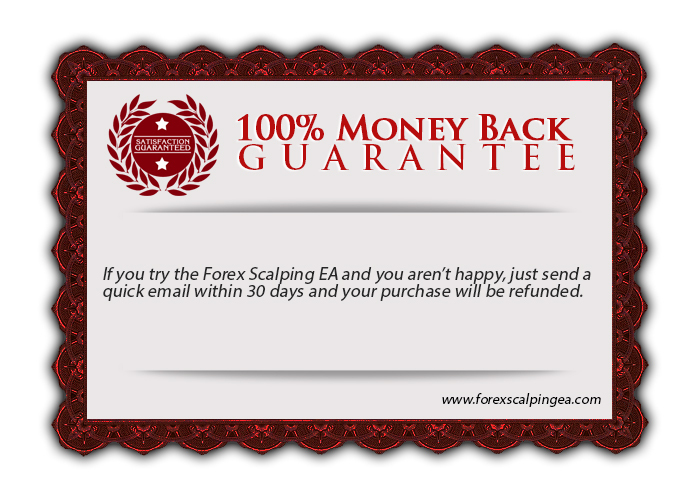 However, if you are unhappy with the Forex Scalping EA for any reason you can request a full refund within 30 days of your purchase! All information on the Forex Scalping EA website is for educational purposes only and is not intended to provide financial advise. Any statements about profits or income, expressed or implied, does not represent a guarantee. Your actual trading may result in losses as no trading system is guaranteed. You accept full responsibilities for your actions, trades, profit or loss, and agree to hold Forex Scalping EA and any authorized distributors of this information harmless in any and all ways. 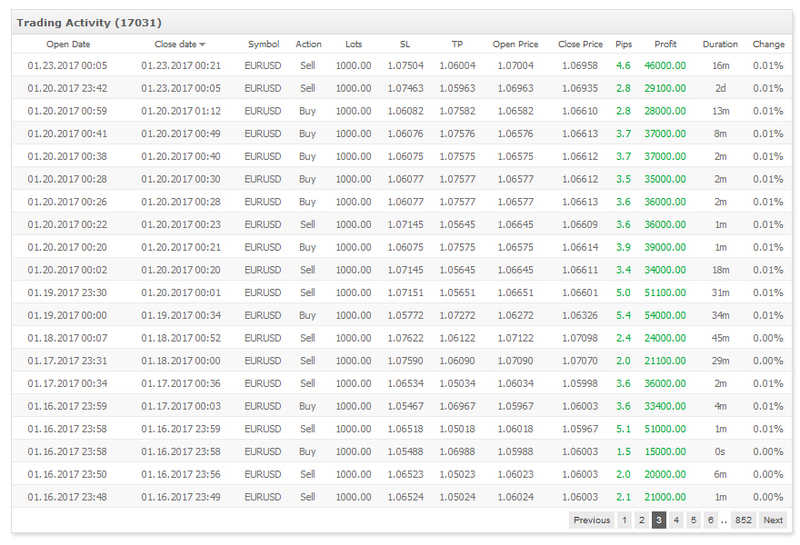 Copyright © Forex Scalping EA. All Rights Reserved. The use of this website constitutes acceptance of our user agreement and any changes made to the agreement.